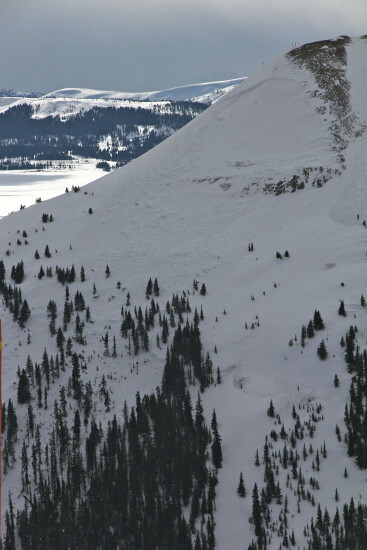 There have been ten deaths in the backcountry over ten days this month alone in North America. That’s a scary statistic of a death a day, which should be an eye opener to anyone looking to venture deeper, further, and higher in search of untracked powder and lines. Is the quest for powder worth your life? Oh but that is just the backcountry, I only access untouched lines out gates the the resort set up so I’m fine. WRONG! Some of those deaths resulted in people going just beyond the boundary ropes off the resort. While those gates might be opened by the resort they are not mitigated which means the possibility for an avalanche is there. Sidecountry is just as deadly as the backcountry. The snow pack across the western region of North America is volatile. 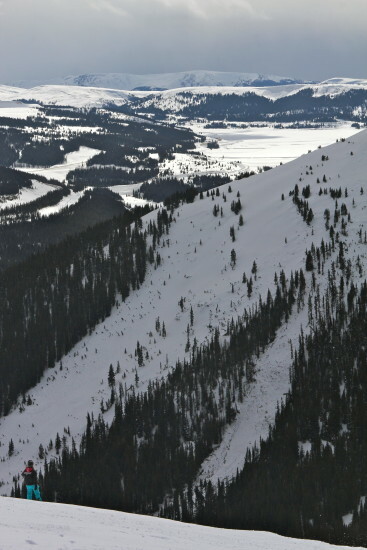 Copper Mountain in Colorado had a naturally triggered slide which created a new run. Still think you’re above having an avalanche take you out? Well an avalanche doesn’t care who you are or how awesome you think you can ride. It is your job and your job alone to educate yourself on backcountry conditions and how to mitigate the potential of becoming another statistic. 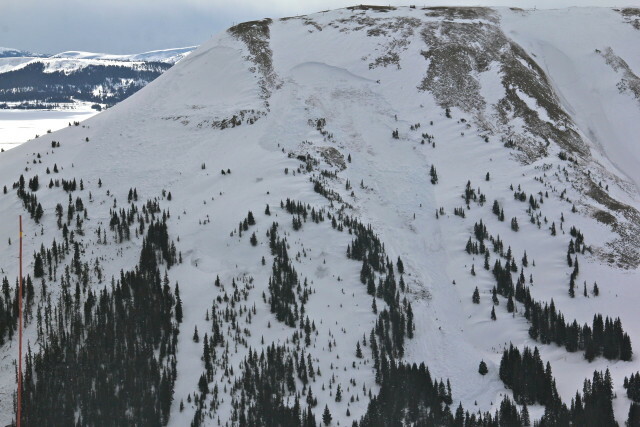 We asked long time contributor and Friends of Berthoud Pass Classroom Presenter and Field Instructor Gary Apostolou to give us a quote about the current western snowpack and risks associated with backcountry travel. 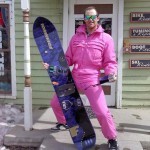 For the backcountry traveler it has been a dangerous season. We have seen one of the worst set ups in recent memory this year. Significant early season snows with long cold dry spells. This has allowed for multiple weak layers to form throughout the west. Depth hoar, surface hoar, and ice crusts are just a few problems we have seen develop in various western regions. Add in the current storm cycle with lots of new snow loading the slopes, people anxious to get out there, and there no wonder we have seen this run of avalanche deaths. 10 people killed in the North American west in 10 days. That is too many and should serve as a wake up call to everyone. What to do? First step would be to get educated about what you are dealing with. Read your local avalanche forecast* daily. Almost every region has organizations offering free awareness classes. Ski patrols, avalanche centers, and local non profits such as Friends of Berthoud Pass and Utah Avalanche Center offer these classes. An awareness class is a solid first step in giving you an idea about what you are getting into. 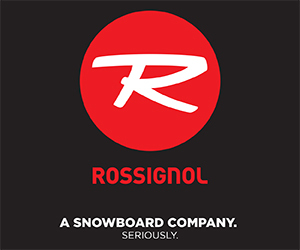 If you are serious about traveling in avalanche terrain, take a AAIRE Level 1 course from a reputable provider. It should go without saying you need to be prepared. Always carry a beacon, shovel, and probe. Be ready for the worst. Finally, and most importantly, use your head. Education means nothing if you don’t use what you learned. 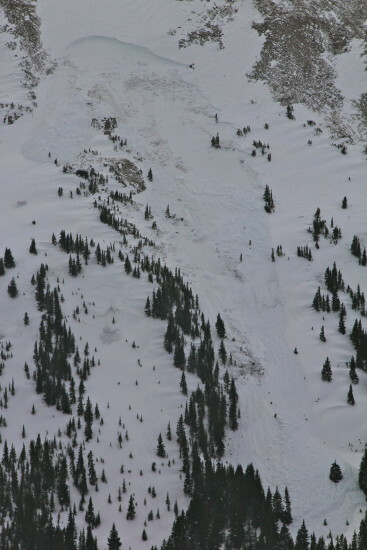 In each accident, the avalanche that struck was triggered by the victim or someone in their party. When the local avalanche center is calling for dangerous days, it is time to go to terrain that gives you a wide margin of safety. Places where avalanche terrain is obvious and easy to avoid. If you can’t make that call, perhaps it is better to stay out of the backcountry until the conditions give you a better margin. Patience is a critical skill. Remember, you don’t get to go out and ride anymore if you are dead. Those that are left behind are devastated. Who has to pick up the pieces and the tab after you are gone? The only goal you should have is to make sure you can ride another day. Given time, these conditions will ease off. For some of us it may mean we have to wait until next season for that trophy line. That is okay. If you look around you’ll find that there are plenty of fun things to do. *The American Avalanche Association’s website has links to all of the avalanche centers by state on their home page. Maybe you’ve read this and said to yourself, “Well we went out there and nothing happened to us so we’re safe.” The truth is you played Russian Roulette with your life and all you got was a click instead of a bang. It’s scenarios like this that can be a catalyst for something worse down the road. They build false courage and facilitate arrogance due to nothing happening. ESPN’s Devon O’Neil wrote a great piece about this earlier in the season. One other trend that seems to be more prevalent is the amount of big groups triggering slides. When you get a group of people that are well versed in the science of backcountry or slackcountry travel certain aspects seemingly get overlooked. Whether it’s the group bravado or consciousness that cause this or the belief that because they are so well educated that nothing can happen because they are prepared small things are overlooked that compound problems to cause something worse. If you are traveling in a big group it is never a bad idea to be the voice of reason. Coming home alive is better than being mentioned on the news. The common theme when going into the uncontrolled is to be educated, to be prepared, to have the right equipment, and to know your place. Yet year after year we fail to be educated or to help educate others. The current snowpack is volatile, it will remain volatile as we go into the snowiest months of the year, and only time will fix the underlying issues that are out there. As you sit here reading this take the time to reflect on lines you have chosen, trips you have gone on, and see what you did right and what you could do better. Preparation is the key to surviving the worst when and if it does happen. Love that you’ve been pushing avalanche awareness and care in the current conditions over the last while (here and on twitter). There is so much risk in general in the backcountry but in particular given the current snow pack and persistent weak layers, across North America. Yet so many people seem either unaware of or blasé about this. Nice one folks, great work – the more people talk about this the better.